Potterheads will want to play this game we found (on sale) on Amazon! 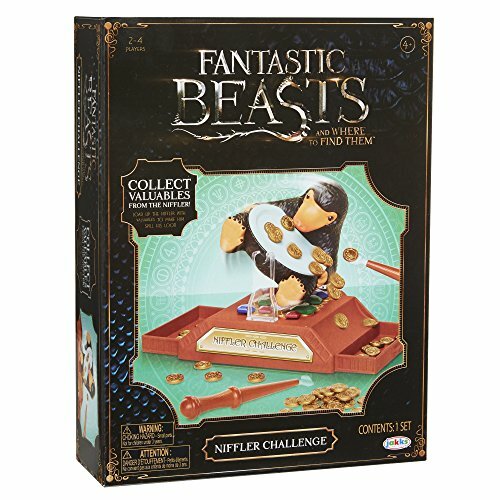 Hurry and get the HARRY POTTER Wizarding World Niffler Challenge Game today for $19.99 NOW only $6.50 from Amazon! Limit 3. This is the lowest price ever on Amazon. Check out all of the Amazon deals here! Buy the HARRY POTTER Wizarding World Niffler Challenge Game from Amazon.